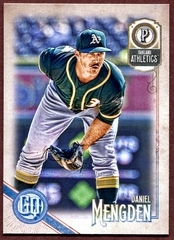 eBay Users Click Here and Shop eBay to Help Support The Baseball Card Shop eBay buyers can help us keep our doors open even if they don't find anything on our sites they need or want at this time. eBay will pay us a small percent of anything purchased on eBay, that's any products from any sellers on eBay not just sports cards but anything at all. 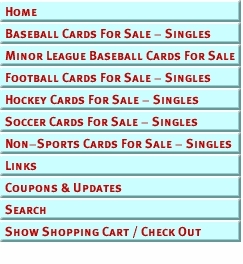 When you click on the link to shop eBay on our web site pages at https://www.baseballcardshop.net/ and https://www.collecting-sports-cards.com then buy anything in the next day on eBay. So please come to our web sites and click on the eBay link before shopping on eBay. You will need to do this for each different day you shop eBay for us to get the commission. It will not cost you anything extra and It could help us keep our doors open. Thank You.